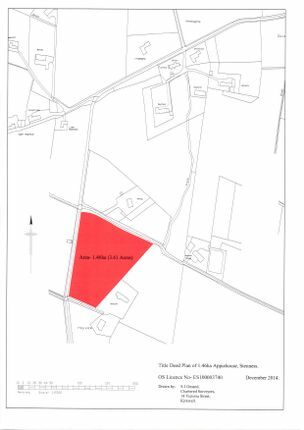 Area of ground extending to 1.46 hectares (3.61 acres) adjoining the Ireland Road, Stenness with additional access from the hill road. Views towards Stromness. For more information please contact the selling agent.